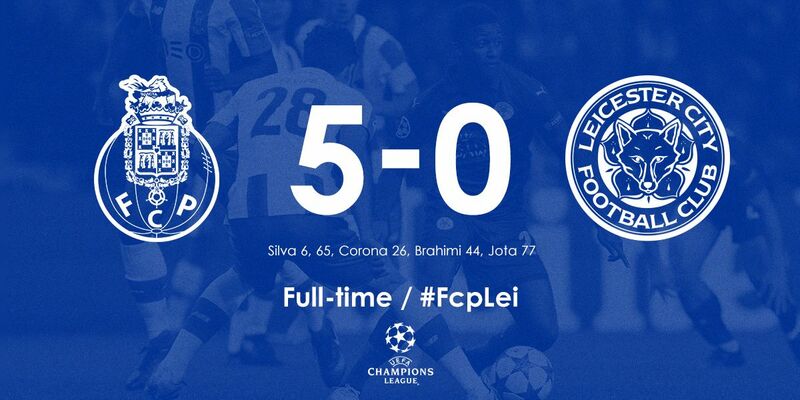 Leicester City suffered the worst defeat by an English side in the Champions League tonight losing 5-0 at FC Porto. The Premier League champions had already qualified for the knock out stages of the competition, but it was a humiliating night for Claudio Ranieri's team. After the match the Italian said he took full responsibility for the defeat, adding he was disappointed for the fans.